Porto Cervo Wine & Food Festival, the boutique event on the best of Sardinian and Italian produce, will take its eleventh edition from May 16 to 19, 2019 in Costa Smeralda, Sardinia. The previous editions have charmed the numerous audience and the international and regional performers who have talked up the quality and vibe of the festival, stunning Emerald coast, as well as the hospitality. The Festival, organised by the hotels Cala di Volpe, Romazzino, Pitrizza and Cervo, is set in a scenery of astonishing beauty in an internationally acclaimed Porto Cervo, and give a chance to immerse in the atmosphere of total peace and relaxation in the late spring, an uncommon feature of Costa Smeralda – the most glamourous Mediterranean destination ever since. The Cervo Conference Center will see a number of operators – from big names to smaller and local producers – with an exclusive showcase of the finest products presented to demanding experts, international buyers and experienced visitors to reward the top-quality products, develop networking and anticipate the trends. All through a number of tailored workshop, meetings, show cooking and degustations. The iconic hotels in Costa Smeralda – Hotel Cala Di Volpe, Hotel Romazzino, Hotel Pitrizza and Hotel Cervo, owned by Qatar Holding and managed by Marriott International Inc., – including numerous bars and restaurants of the above properties, each year organize the Porto Cervo Wine & food Festival, one of our multiple events with a view to sustain the territory. The Festival, now in its 11th edition, will inaugurate the summer season in Costa Smeralda. We want to tell about the region through indulging in variety of flavours and aromas, create moments of encounter for local, national and international food and wine operators, let live memorable experiences to our guests, give visibility to excellences and empower producers through our commercial network, communication tools and marketing channels. 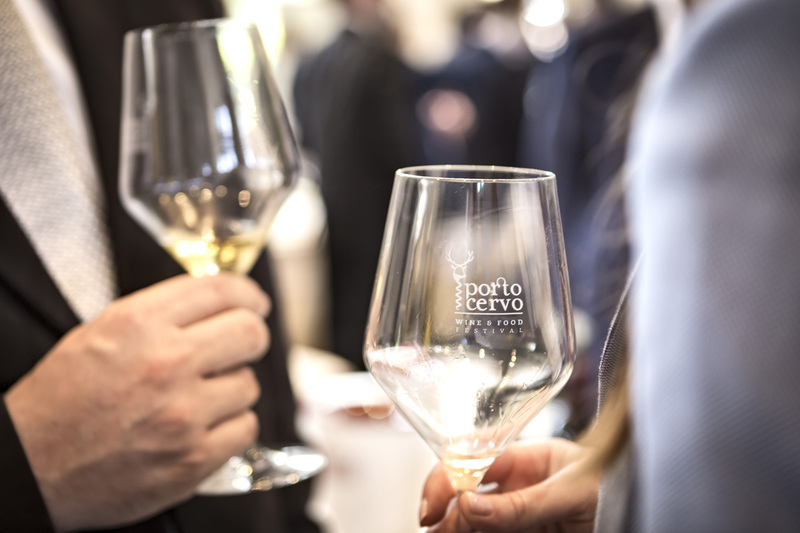 We aim to make Porto Cervo Wine & Food Festival a platform of exchange between producers and consumers, offer a range of events that present the new and future trends and recent scientific discoveries with roots in our tradition, an opportunity to celebrate the conviviality, the good wine and good food.